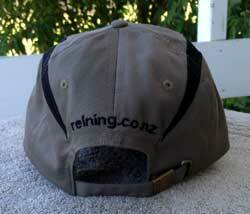 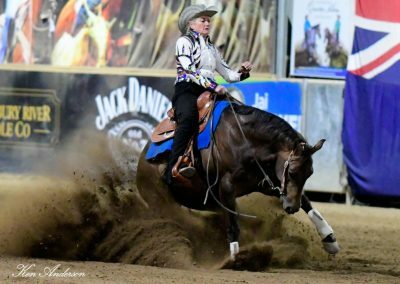 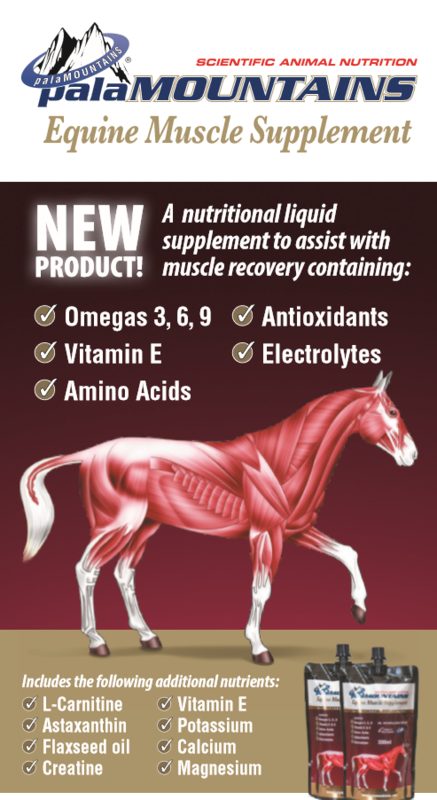 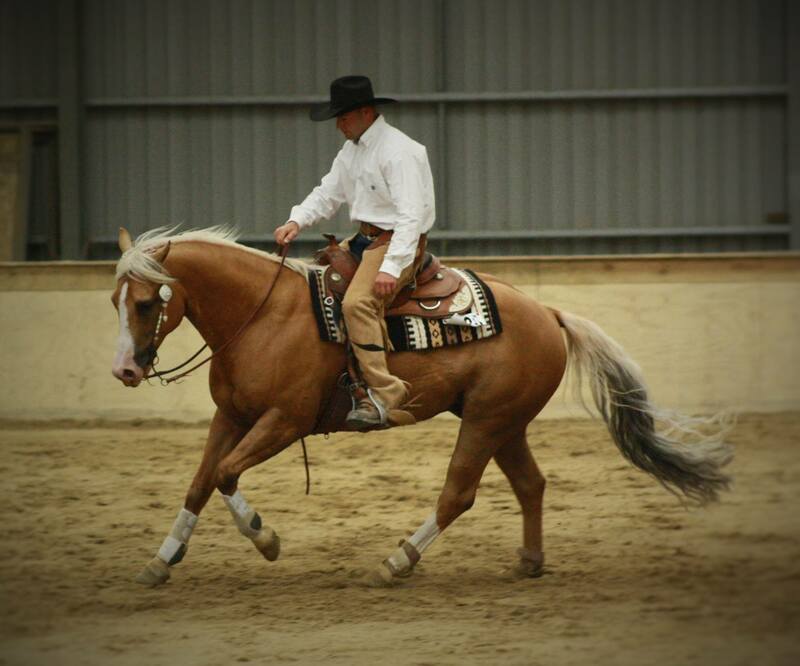 Reining is a judged event designed to show the athletic ability of a ranch type horse in the confines of a show arena. 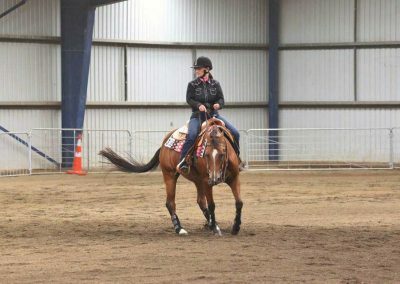 Horses run a preset pattern including circles of varied sizes and at varied speeds, flying lead changes, roll backs over the hocks, 360 degree spins performed in place and exciting sliding stops. 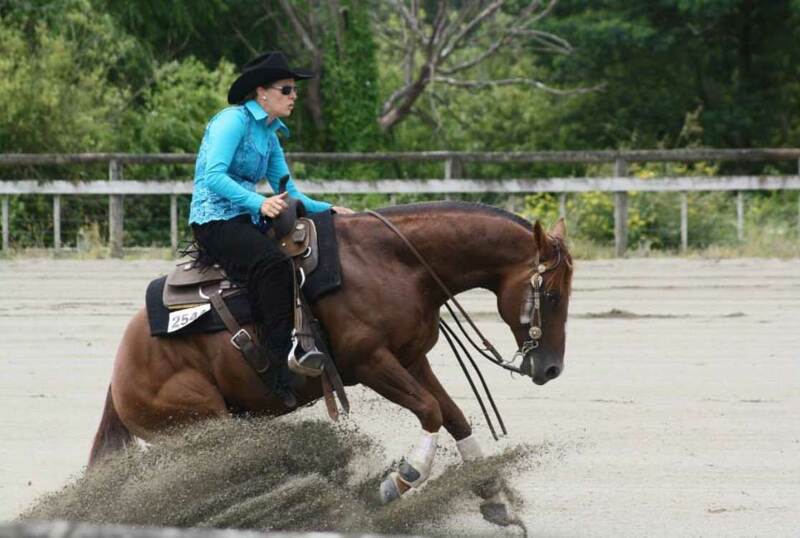 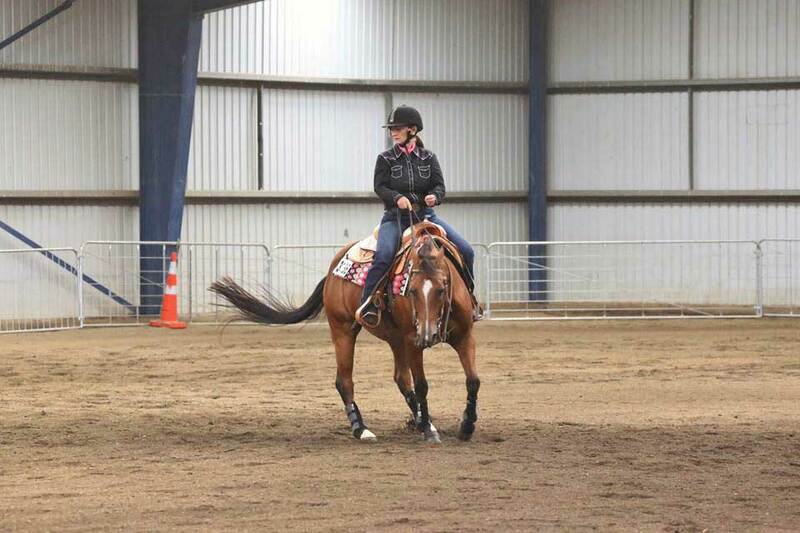 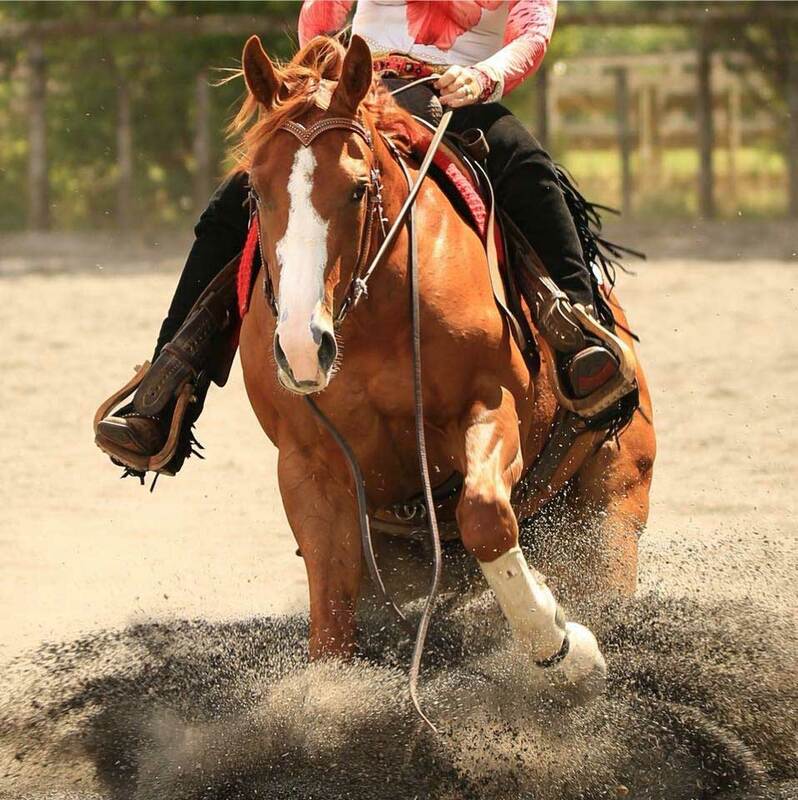 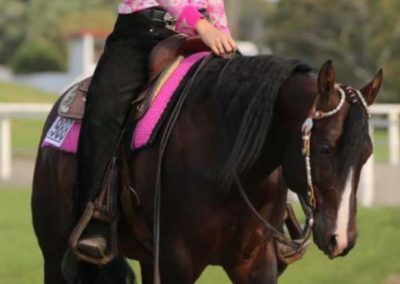 A good reining horse is spectacular to watch and exhilarating to ride. 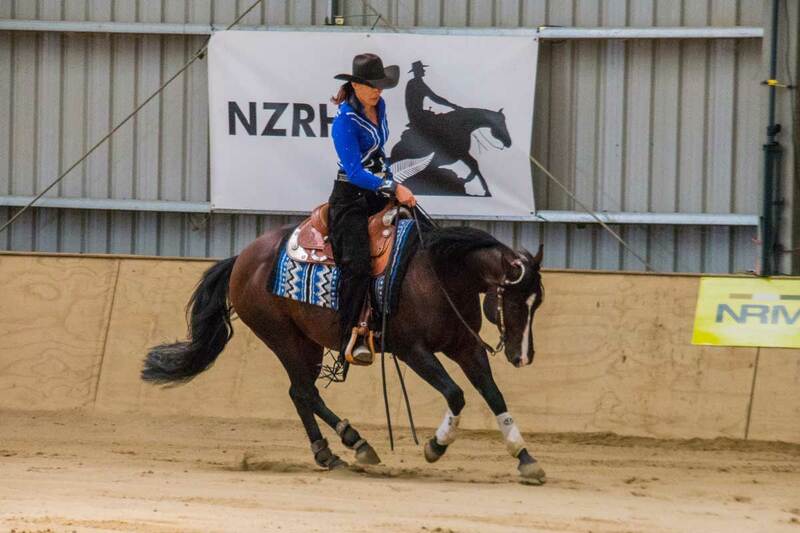 The only western event to be approved by the FEI, reining classes can be seen at the World Equestrian Games, & are set to become part of the Olympics at some point – it’s a sport you will be seeing much more of. 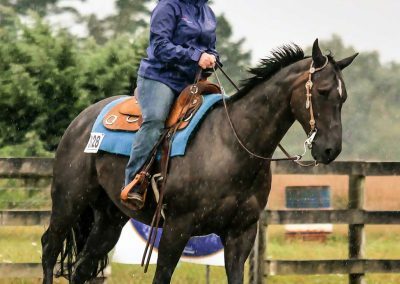 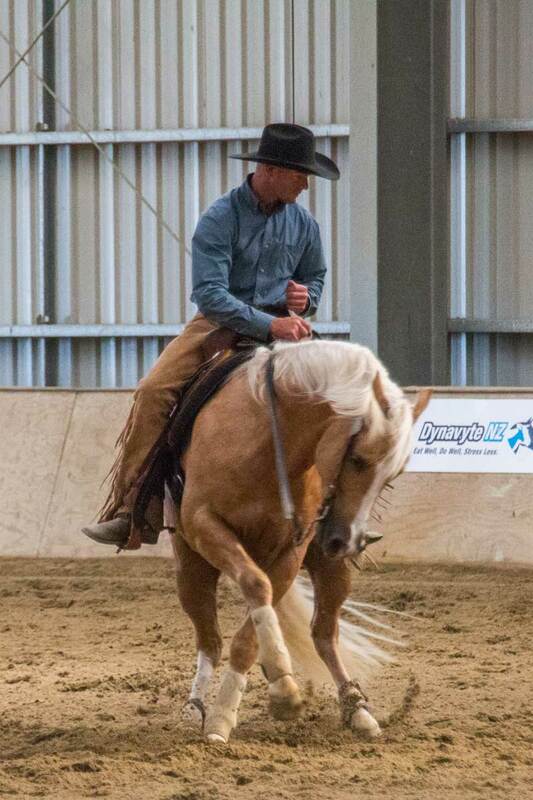 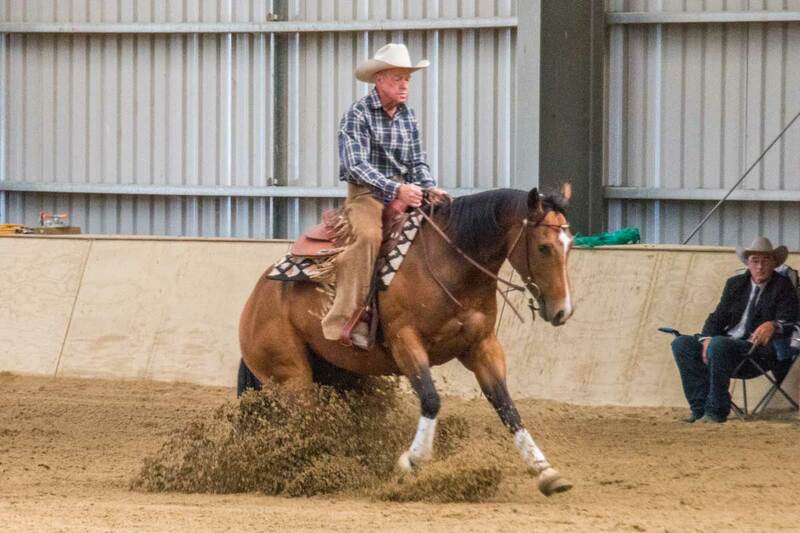 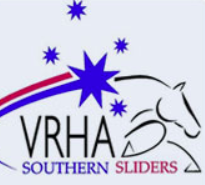 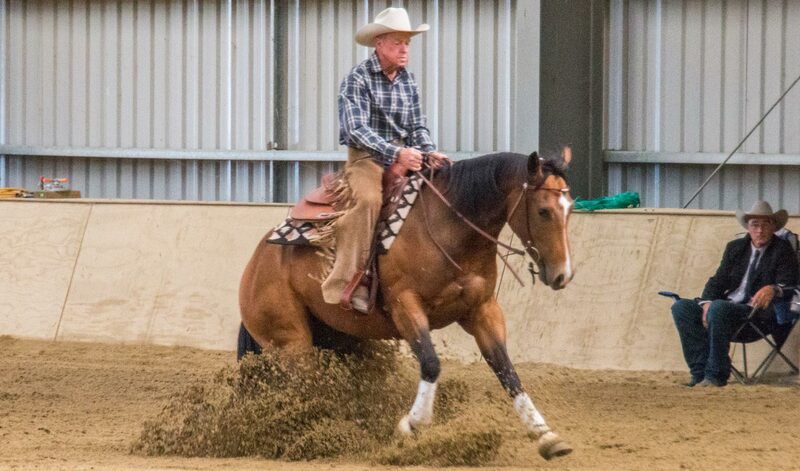 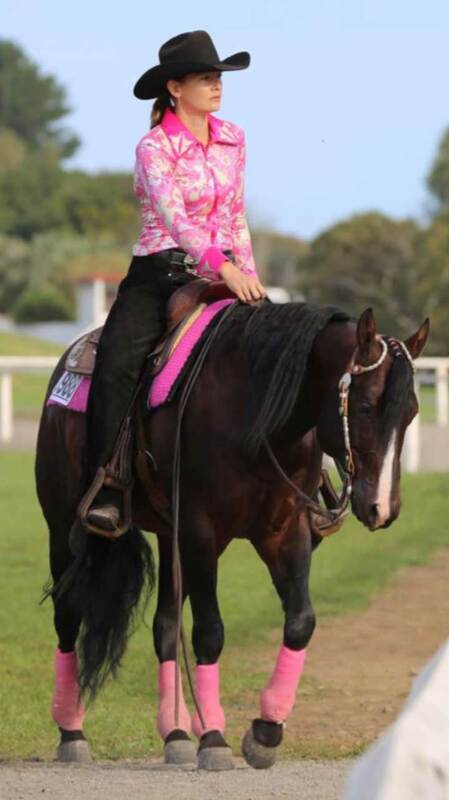 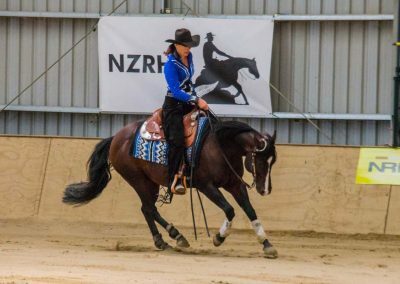 The NZ Reining Horse Association is dedicated to the promotion of this spectacular sport and is here to help, encourage and educate you and your horse. 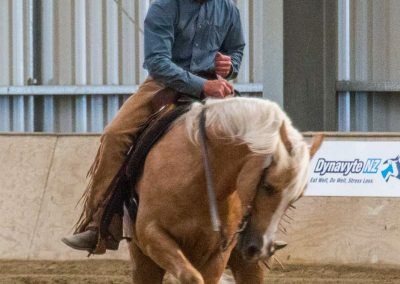 If you would like to add am image to the gallery you can submit it here. 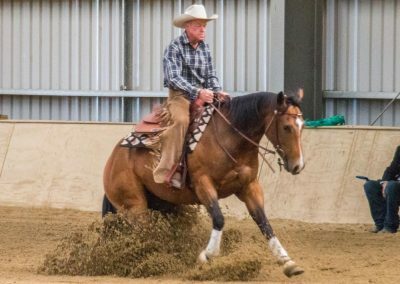 Owned by local businessmen Gordon Powley and Peter Cutts, Courtesy Ford is New Zealand’s largest independent Ford Dealer. 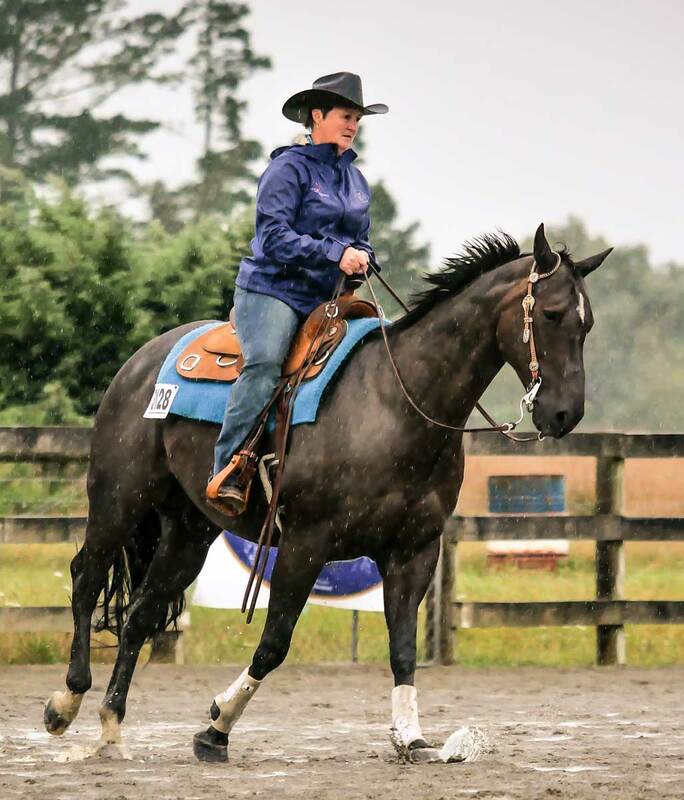 We have three branches in Palmerston North, Levin and Feilding with up to 200 vehicles, serving the needs of Manawatu and Horowhenua motorists since 1936.